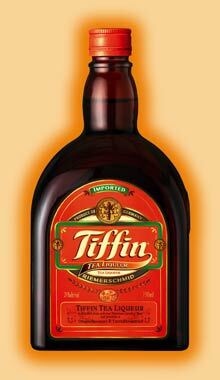 Tiffin, as a producer and seller of alcoholic beverages, is acutely conscious of its responsibility in this capacity. One of our ethical principles dictates that we do not address young people under the age of 18. We trust that you will understand our position.